If indeed “mighty” is an adjective that could be attributed to a loudspeaker, here’s one that definitely deserves it. 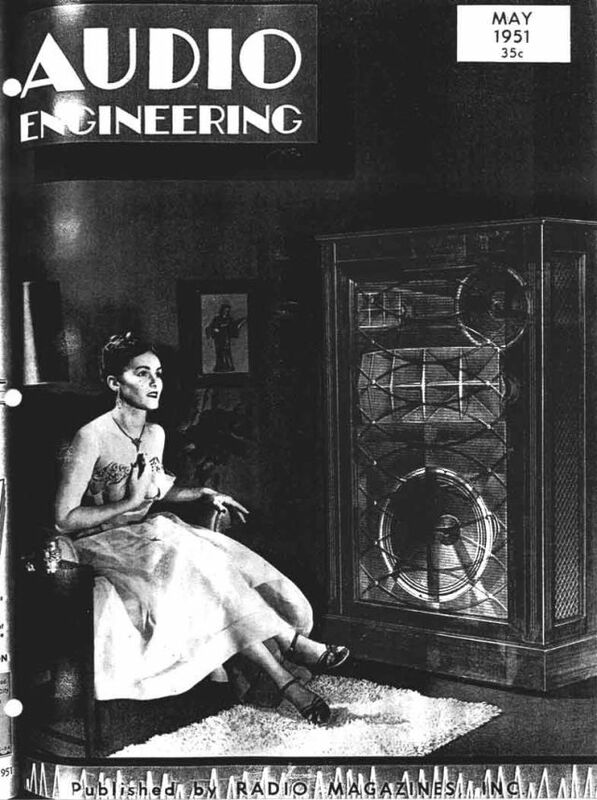 This cover image of a young woman and a monster loudspeaker from the Audio Engineering May 1951 Issue has haunted me ever since I saw it a few years ago. It etched in my mind in an unusual way. Why? What’s so fascinating about it ? Well, the old-fashioned, 1,5m meter high loudspeaker – naturally. Its l’art deco style thin grill reveals a 20 inch woofer, a 12-inch mid-woofer and two multi-cell horns for the top four octaves. But the speaker isn’t in the trick, nor the young charming woman with her long strapless dress showing the jewelry on her open chest. Besides, the woman’s sensuality is of a very distant kind. Her hair is tied. Her face is clean, the smile gentle. If there is an opportunity for an adventure somewhere in the background, it’s skillfully veiled. 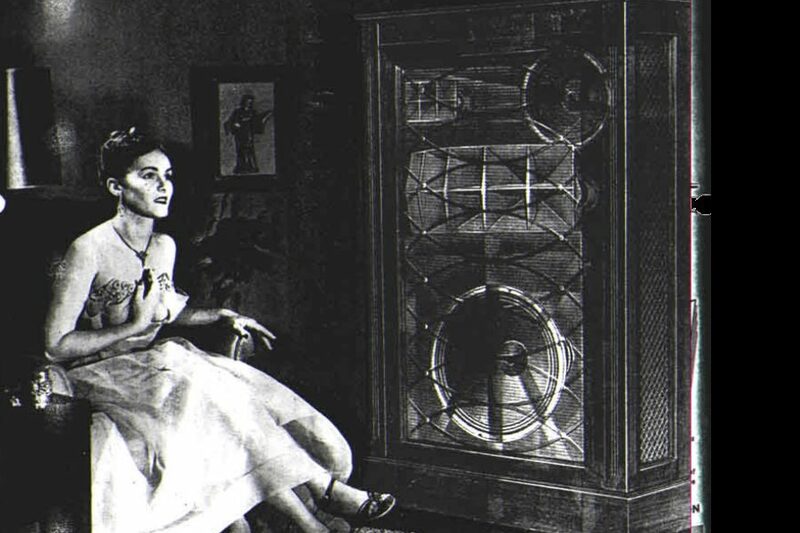 The best thing about the picture is the tension between the young beautiful woman, and the big “ugly” speaker. In contrast to the boring sexist cover images of tech. 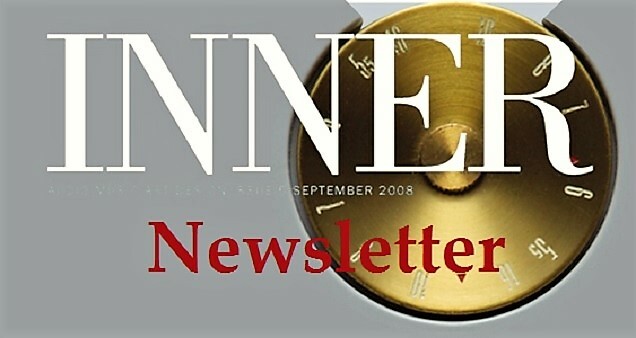 magazines and their advertisements, the speaker here does not represent mere technical masculinity but impossible one. The speaker and the woman do not belong together at any level of common sense. The ingenuity of the image lies in the way in which Quasimodo and Esmeralda, KingKong and Fay Wray (for younger generations Naomi Watts), J. Howard Marshall and Anna Nicole Smith and other “monster and a young beautiful woman” stories have been imported into the audio world. Here’s Frankenstein as eligible for the living room. When I first saw the image (quite long time ago), what did I know about Electro-Voice loudspeakers. Hardly anything. I had seen E-V’s huge constant directivity horn once at a cinema warehouse. Of Patricians I knew nothing. Electro-Voice is best known for its microphones and other related gear for professional audio. 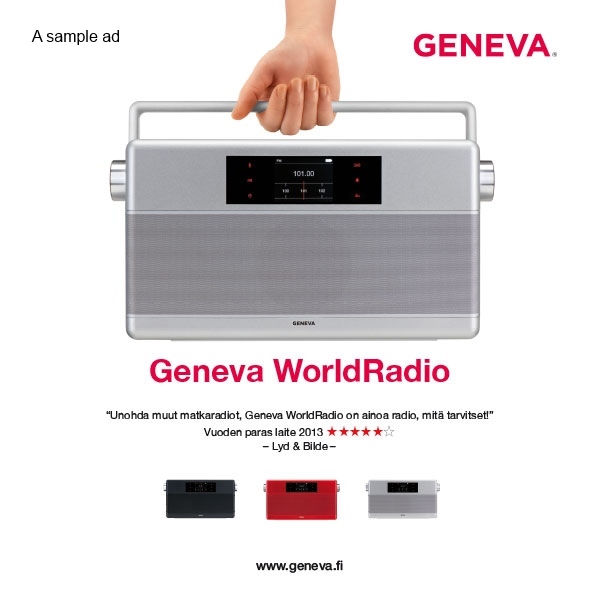 But the company’s 80 years covers more than just award-winning mics for radio stations: cartridges, automatic aerial amplifiers for TVs and high-fidelity loudspeakers for home use. 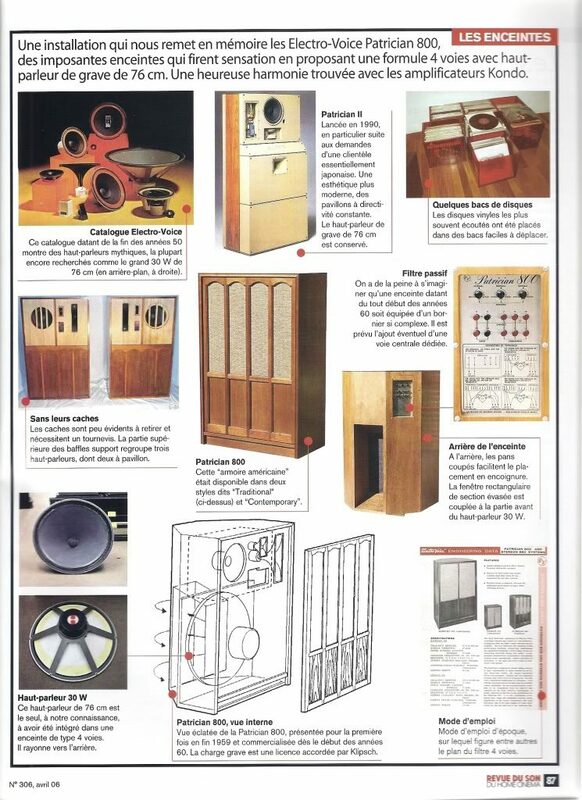 Loudspeakers E-V began to design and manufacture in the late 1940s, and continued well into the 1980s. In the beginning E-V was well aware what Western Electric, Westinghouse, Bell, RCA, Altec (later acquired E-V and closed it) and the JBL were doing. The multi-cell horns of the cover image look like genuine Altec horns. But E-V was not just looking around. 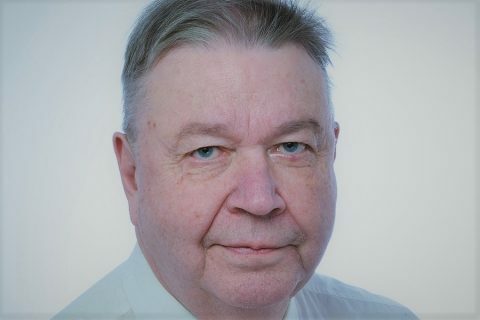 It hired a bunch of qualified theorists and reportedly was the world’s first speaker manufacturer who built a proper anechoic chamber for adequate speaker measurements. E-V speakers are not drawn on a cigarettes pack with emotion. Like them or not, they were designed to work both in practice and in theory. 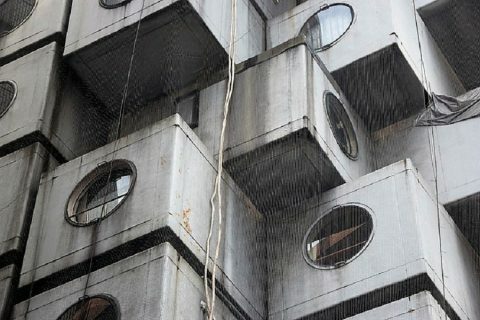 Within a few years E-V develop elements and technical solutions, which carried far into the future. For example, the 120/90-midhorn, the SP-12 -mid-woofer and the T-35 horn tweeter from the 1950s were still used in E-V speakers in the 1970s. The other speaker manufacturers as Klipsch trusted them too. Typical examples of early EV speakers included the Baronet, Aristocrat and Regency often consisting of a horn and a woofer. However, E-V’s natural province was in many respects 4-way speakers such as Centurion and Georgia, and the noblest of all: Patrician. 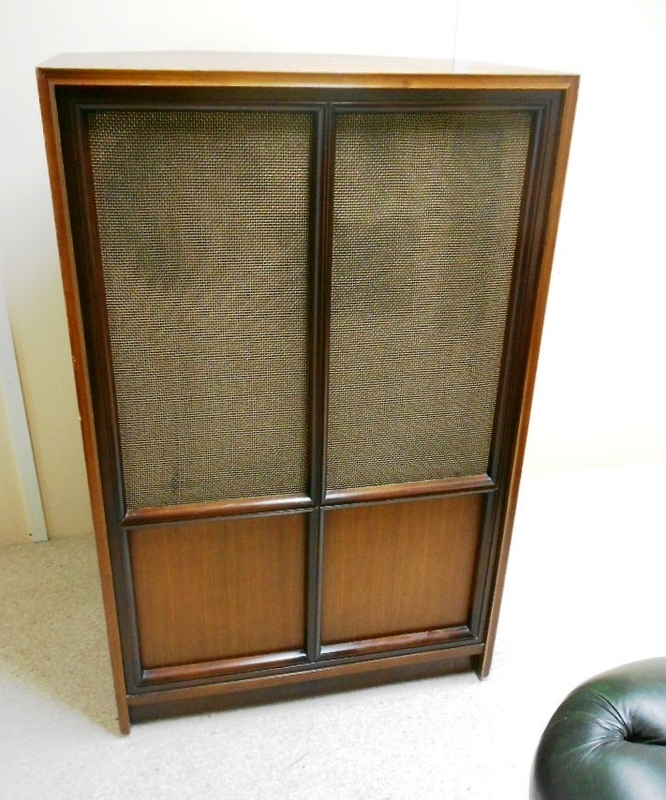 The very first Patrician from the 1950, “The Patrician”, was a five-way speaker with a 18″ woofer and 12″ mid-woofer plus a multicell horn and T10 tweeter, as well as with the parallel-connected 8 inch SP8BT element. In 1953, E-V made the Patrician as a four-way design: T35 replaced the T10 and the T25 was equipped with the 6HD horn. A couple of years later came the Patrician IV and then Patrician 600. Patrician IV (18″ woofer, 828HF/A8419 horn, T25A/6HD horn and T35 VHF tweeter) is like the Patrician 800 with two differences: for the upper bass/lower midrange Patrician 800/700 has no longer a horn but a dynamic 12 inch unit, and for the mid-bass and lower there’s a 30-inch woofer behind! From the Patrician 700, the Patrician 800 deviates so that the motors for the mid-range and treble horns are newer models and the horn placement on the front panel is different. The last Patrician was The Patrician II (Baron Sentry Diamant Series) from the 1983. This speaker was made in Switzerland, and with a constant directivity horn etc. was quite unlike the 800. E-V Patrician 800 strategic figures are 143 kilograms and 129 centimeters (W84cm, D70cm). Despite its size, the speaker takes up only about 0.5 m2 of floor space in the corner. Two versions exist: “traditional” and “modern”. The review pair was of modern kind. 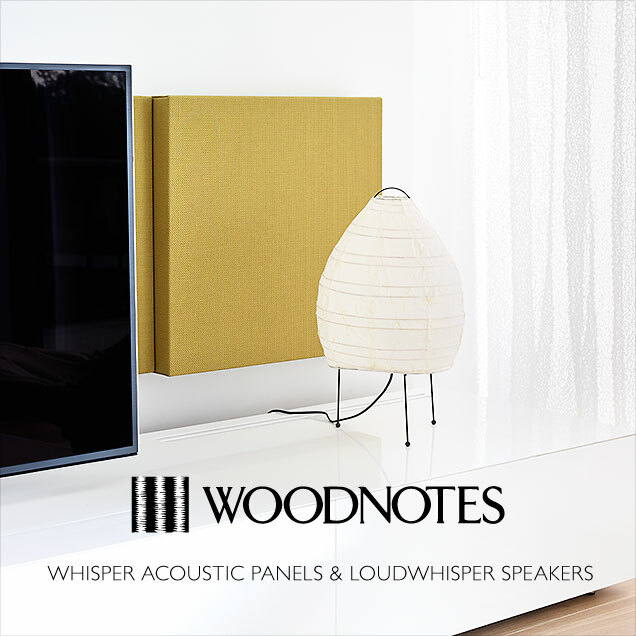 The cabinet of this speaker pair is made of thick veneered plywood. The frequencies between 100-800Hz are reproduced with a 12 inch dynamic unit (30-13000Hz). 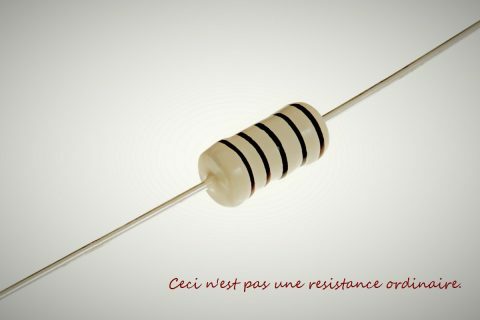 Due to the low resonance frequency (35-45Hz) E-V used the element as a woofer in other applications. The element is installed in its own padded reflex cabinet. Frequencies 800-3500 Hz are taken care by an exponential 120/90 horn 8HD & T25A motor with a textile membrane and Alnico magnet. As a diffraction horn the width of the 8HD is substantially less than the frequencies which it reporduces. When the horn is set in a upright position its horizontal radiation is maximized, which according to E-V is especially important for stereo operation. Compressed plastic 8HD horns are preferred to metal alloy versions. High-frequencies are reproduced with the vertically installed EV T35 horn tweeter in a 95/65-aluminium horn and textile membrane. 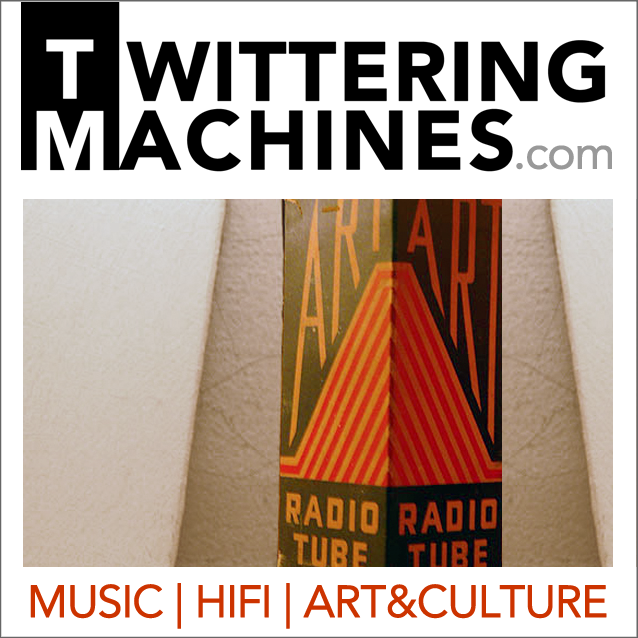 Several different versions of the tweeter exist, as there are different versions of the whole speaker. In some, T25A was replaced with RSV 1824M and the T35 became T350. The crossover network is pretty impressive with constant resistance pots etc. The crossover panel allows different play back configurations. The Patrician 800 can, for example, be played in combination with the E-V 500 Stereo Speaker, which is like the 800 without the 30″ woofer. In the review pair the X-over caps were massive paper/oil type. Internal wiring had also been upgraded. A driver is above the others: the EV 30W from 1959. This 76cm woofer features a 6.35 cm voice coil and Strontium Ferrite magnet. It’s one of the largest woofers ever made. Depending on the source, the cone is either dense polystyrene foam or paper laminated polystrene or something like that. Either way, the reported resonant frequency is 16 Hz, Qts is 0.27, Xmax 0.15″ (4mm), and Zmax 8.0 ohms. In the Patrician 800 the EV 30W is loaded by a 280L sealed enclosure. From there the lowest bass notes are blown out through a straight horn (26,5 cm) with the throat area of 0.18 m2 and the mouth 0.24 m2. The truth is that the 280L enclosure does not load the 30″ driver (Vas = 5945L) sufficiently. Therefore, the Patrician 800 is designed for a corner placement or max. 5cm from a hard wall behind it. Close to the wall the effective mass of the air in front of the driver increases and the resonance goes down. The sensitivity suffers somewhat, but in this case it is not a significant problem. The corner placement further extends the horn and increases the bass output. The corner placement also helps in adjusting the bass response according to room acoustics. 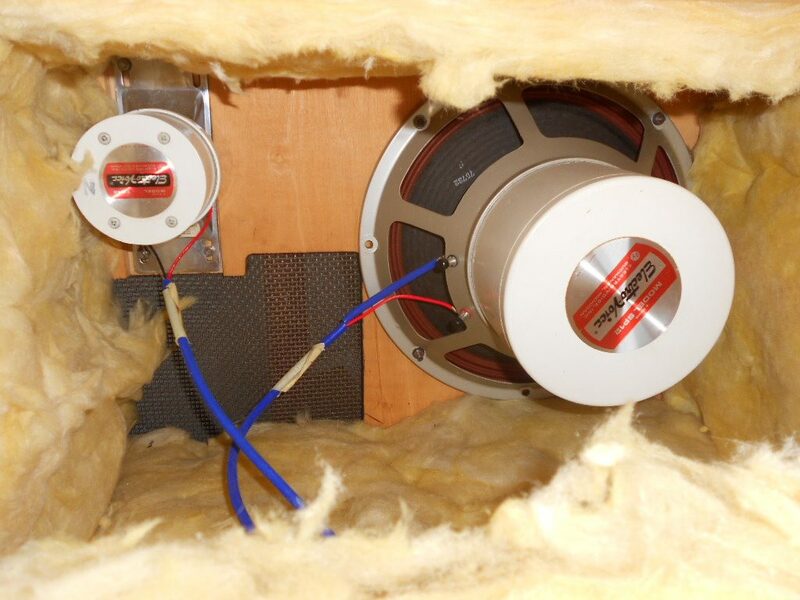 In this respect, the rear horn & corner/wall placement turned out to be a great solution: in spite of its bass extension the Patrician 800 kept room resonances nicely under control. The speaker does not require corner placement though. The level of the bass and the tonal balance settled nicely when I had the speakers close the wall behind them but well outside the corners and slightly turned towards the listener. The listening angle and the listening distance should be determined also from the perspective how close one wants, or not, the sound to come. Hifi prudery, where the speakers pulled well away from the wall and turned toward the listening seat, is not suitable for these speakers. There’s so much sound and energy that the speaker may begin to feel intrusive. 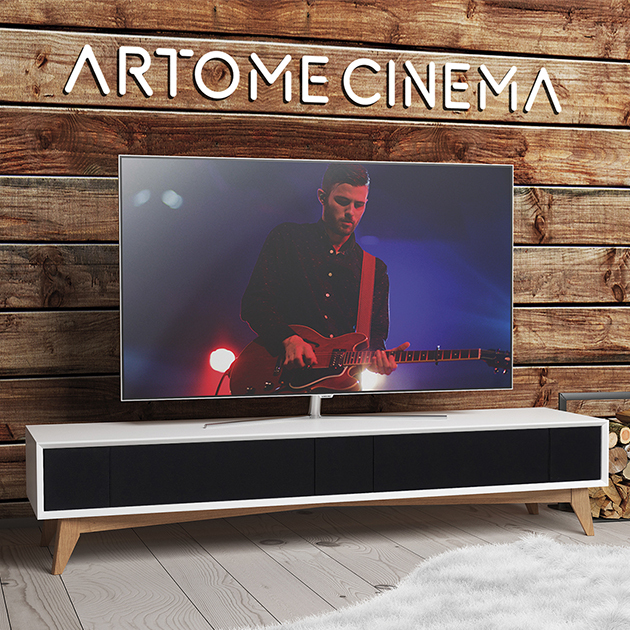 However, it is easy to imagine how heart-warming the speakers sound when they are far away and wide apart from each other, and the listening takes places from behind the stereo triangle. 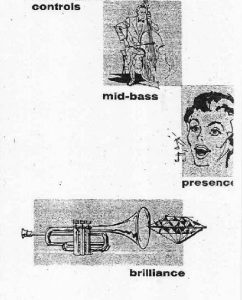 Monophonic type of presentation makes the performers step into the room correctly sized without a virtual stereo trickery. For my needs the speaker centered he sound commendably. The situation is probably less ideal for those who want their speakers sound meatless and not speaker-like. My first surprise was how correct and modern the Patrician 800 sounded in terms of the tonal balance, in spite of its mighty subwoofer. The upper bass and lower midrange were quite clean. There was music with which the Patrician 800 sounded almost shy on the bass (assuming all the time that the speaker were in perfect condition as I expect they were). Looks as if the second order filter (12dB/oct) between the EV 30W and SP12M at 100Hz is fairly successful. 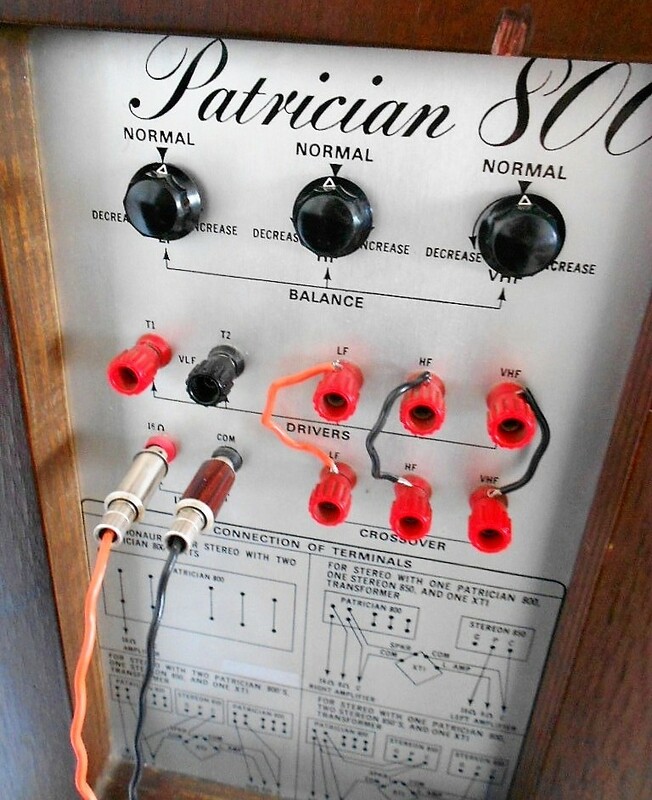 The healthy and well-balanced sound of the Patrician 800 brought to mind some of Dunlavy’s tonally competent models. Unlike these the Patrician 800 outputs sound over the midrange with speed and effectively as only a horn loudspeaker can. Even to the extent that such a happy and relaxed delivery may strike audiophiles as too bright and loud espcially with vocal music. My position in this regard is, however, clear: it is much better that the speaker is able to raise its voice when necessary, and then suppress the property conveniently, than that the speaker constantly spares the sound as so many of today’s speakers appear to do. One cannot measure exactly how much sound a speaker can take in. No speaker can do a big symphony orchestra naturally, but when the band begins to play really loud, some speakers will start to squeeze the sound quicker than others. 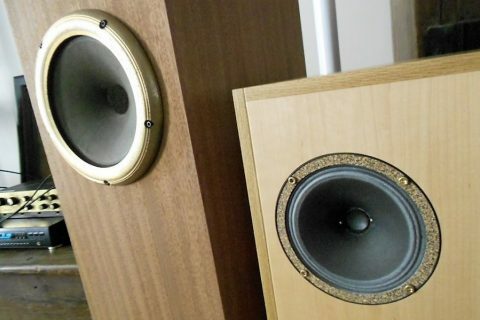 Patrician 800 can take in sound more than an average speaker. One must hear it in order to understand it. One of the special sonic features of the Patrician 800 is its sensitivity from low to mid bass, where speakers with 15 to 18 inch woofers will already start to lose it. Electro-Voice claims the frequency response 15Hz – 23000kHz. 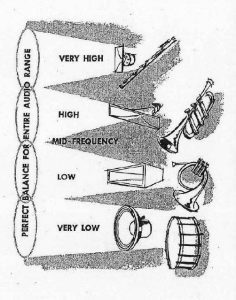 I no longer heard 15 to 20 hertz, but the 35-40 hertz had great sensitivity, when the music demanded it. 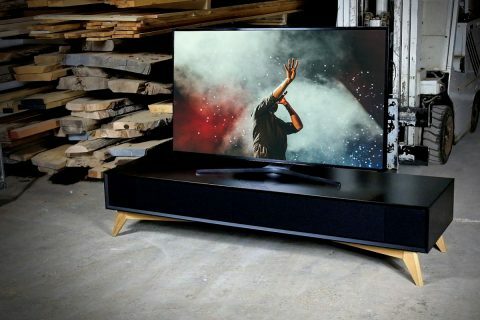 No amount of technical information on the big woofer and the rear horn would help to predict how does it feel when 40-100Hz come up with the same number of decibels as sounds between 100 and 150Hz. The phenomenon is hard describe with words. E-V itself justifies the size and the high price of the 800 with its sensitivity in the bass. Don’t forget that the 12 inch mid-woofer alone produces quite a bit of bass. To prove this there’s no need to go to extremes (thunderstorm, large organs etc.). Shostakovich Second Cello Concerto, Björk’s synth. bass, Mussorskgy’s Pictures at an Exhibition, 7 French double bassists, timpani in the last song of Mahler’s Lieder eines fahrenden Gesellen, Mission Impossible soundtrack etc. etc. – all testify to the same thing. In the same breath it should be noted that, for example, the cello’s open G string (98Hz) and C string (65Hz) are not reproduced equally elastically and fully and richly as I’ve heard they can be reproduced with eg. other bass horns or dynamic dipoles. It was difficult to find music with which the Patrician 800 would not have functioned with good articulation, and rhythm and presence. 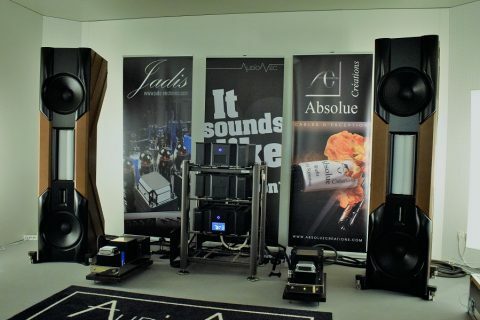 The sound isn’t generally speaking as euphoric as with certain horn loudspeakers or the best widebandwidth speakers, but one can expect a varied and reliable and enjoyable sound that is easy to become attached to. The Patrician 800 is a mighty loudspeaker but not perfect. E-V devides the band into mid-basso/cello, presence/vocal and brilliance/trumpet. Of these, I would first fine-tune the presence area by increasing its transparency and informative luminosity. This could happen, for example, by replacing the EV 8HD horn with another (multi-cell?) horn, and possibly moving the crossover frequency up or down. I might try another tweeter too in order to have certain delicacy over the highest treble. 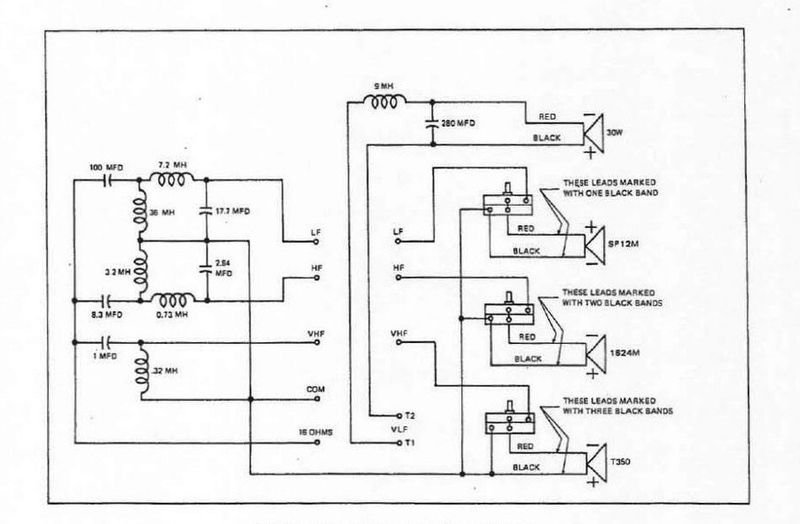 One improvement would be to assign the duty to drive the lowest bass to a transistor amplifier, as the speaker allows for bi-wiring. 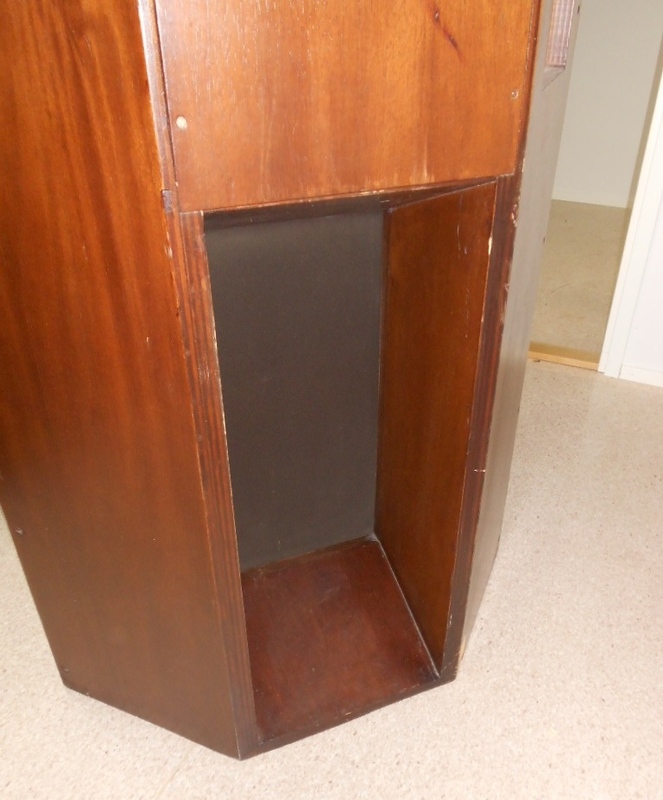 The cabinet walls could be strengthened in order make them vibrate less and thus to avoid power loss in the bass. The grill could be removed, the potentiometres changed, and so on. 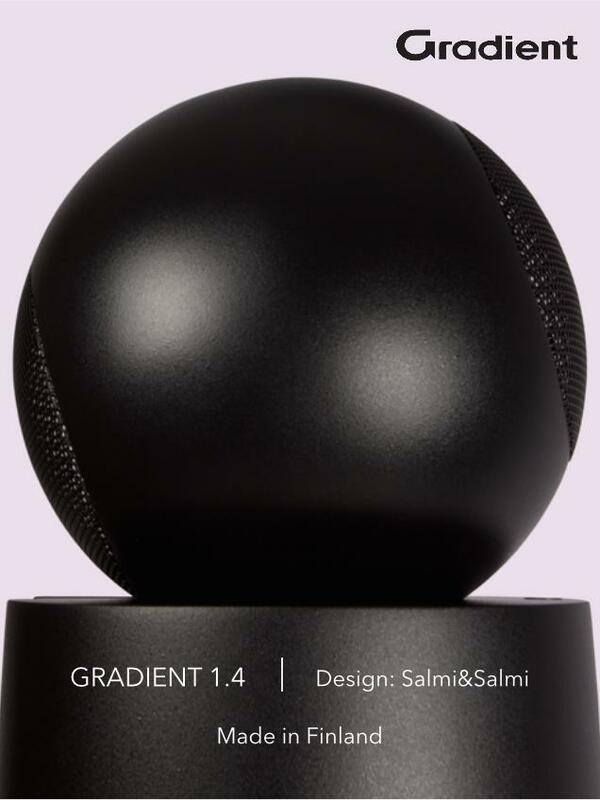 On the other hand the speaker, as it is, is already quite fantastic and so competitive in many respects that it could be undignified to amend the original design. 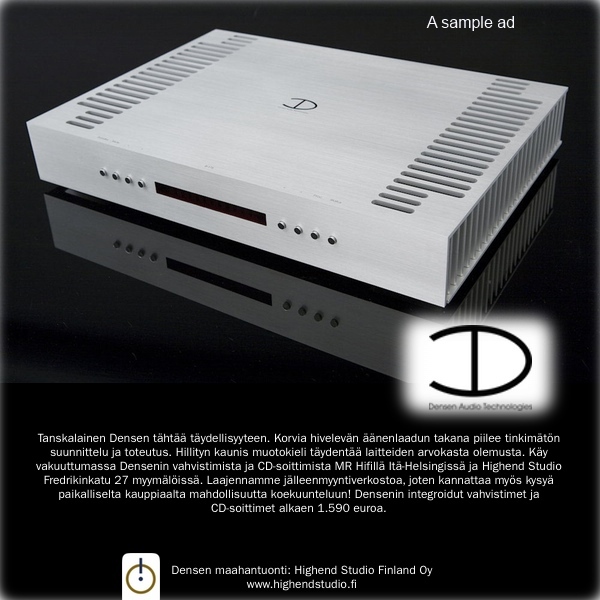 There’s no doubt that the Patrician 800 benefits from a quality amplifier. There’s no doubt that the Patrician 800 benefits from a quality amplifier. As a 100dB sensitive speaker with a limited power handling capacity it first welcomes small power tube amps. I run the speaker with four to ten watts with splendid results using when applicable the amp’s 16 ohm OPT taps, as E-V wishes. There was a time when the Patrician 800 cost as much as a big car. Today, the price depends entirely on the condition and demand. Something, however, tells us that the drivers of the Patrician 800 do not change hands free of charge, some of them are quite sought after. 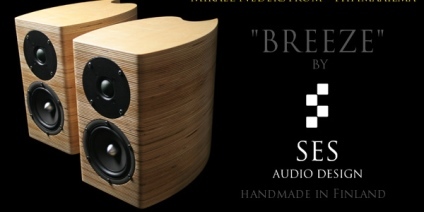 ‘Mighty’ is just one of the attributes that has suffered from inflation in the verbage of highend audio. Because of this it is a delight to come across a product in which ‘mighty’ is not wasted, where it quite perfectly depicts the essence of the product. Electro-Voice Patrician 800 is such a product.